Invisalign is an orthodontic technique which uses a system of clear plastic aligners which gradually straighten your teeth over time. These virtually invisible aligners are custom made and every one or two weeks, you will progress to your next set of aligners. 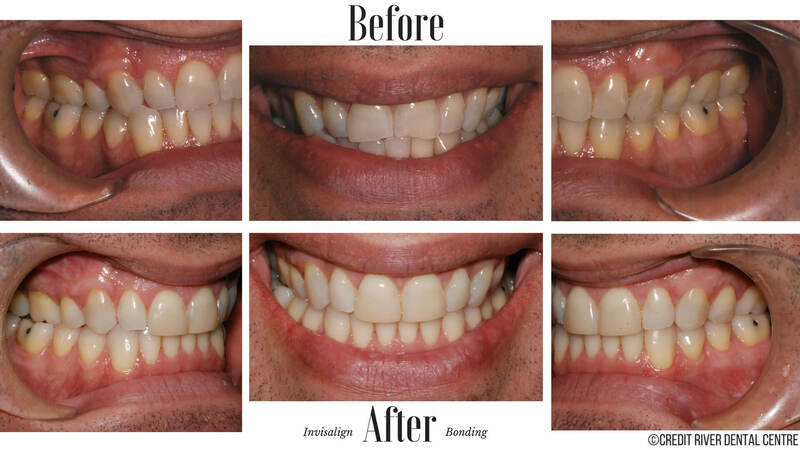 The aligners are worn for 22 hours per day with an average treatment time of approximately 9 to 16 months. This works out to about 18-32 aligners. 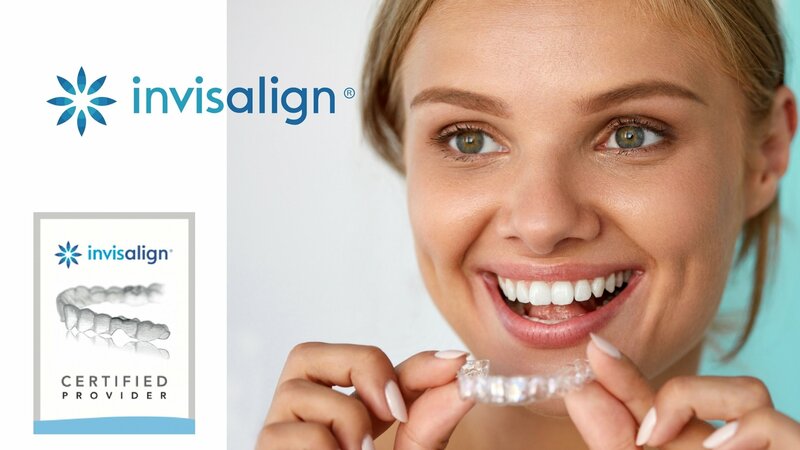 Each aligner is just slightly different from the last one and with each Invisalign aligner, you will grow closer and closer to your goal of a beautiful smile. We are a certified Invisalign provider right here in beautiful Port Credit, Mississauga. Removable | The aligners can be removed so there are no restrictions to eating or drinking your favourite foods or drinks. Brushing and flossing your teeth is also much easier with Invisalign. Comfortable | The aligners are smooth so there are no bulky metal brackets to irritate your gums or lips. Barely Visible | The aligners are barely visible and most people will have no idea you are even wearing them. Did you know that a bad bite or crooked teeth can also impact your overall health? If you grew up believing that orthodontic treatment is only for children or teenagers, think again. In fact Invisalign was created with adults in mind. Teeth that don’t line up properly are not only harder to keep clean, but they do not function optimally either which leaves you at a higher risk for gum disease and eventually tooth loss. Crooked teeth can also reduce your self-image. As your Mississauga dentist, we are happy to be able to provide you with Invisalign treatment. Just imagine what a beautiful, esthetic smile could do for your confidence in your daily life. Children of all ages can benefit from orthodontics so consider improving your smile with Invisalign today! 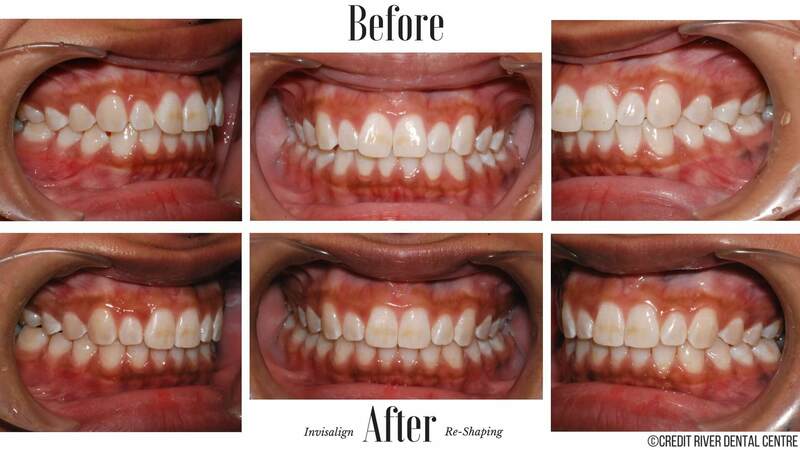 Invisalign aligners completely transform the standard orthodontic experience. If you would like to learn more about improving your health and appearance, ask us about Invisalign. 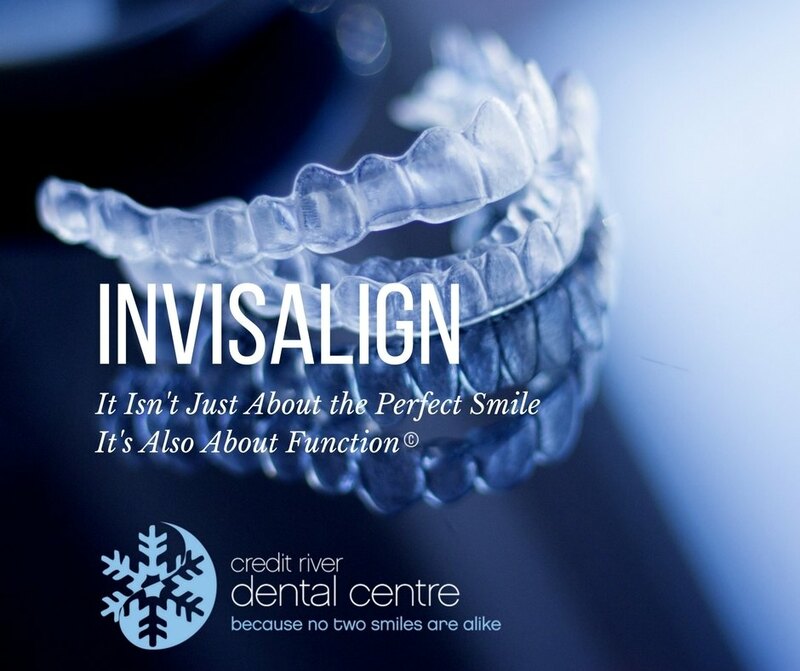 Give us a call today at Credit River Dental Centre in Mississauga to schedule your free Invisalign consultation! 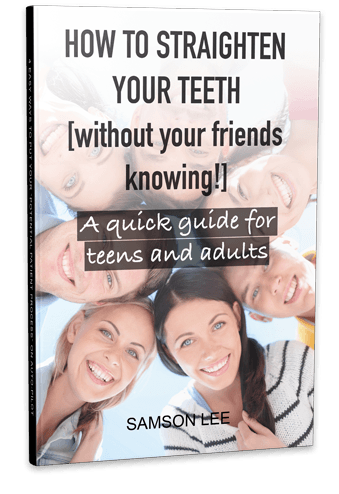 Would you like to straighten your teeth without your friends knowing? What are the options for straightening teeth? What are the options for teens and adults? What are the health benefits of perfectly aligned teeth?